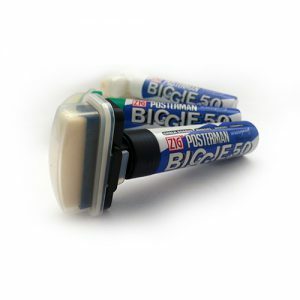 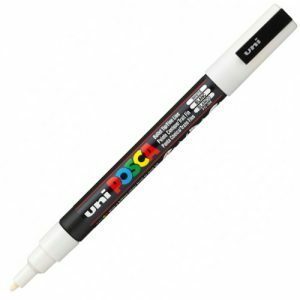 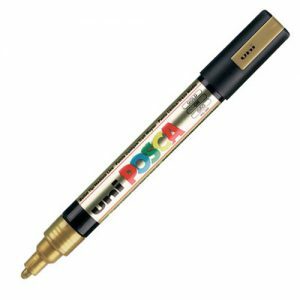 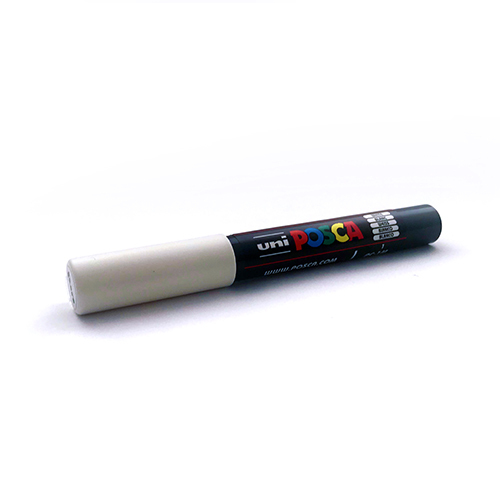 If you need your message to stand the test of time the Uniball Posca Medium Bullet Tip in black is the perfect companion for windows and chalkboards! But no need to worry it can write on virtually any surface and doesn’t bleed through paper. 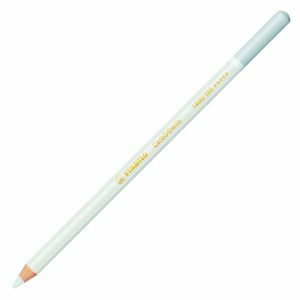 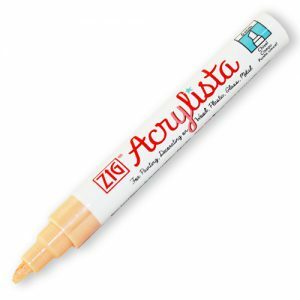 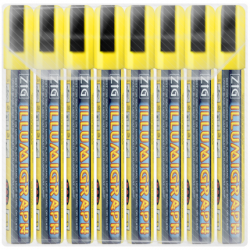 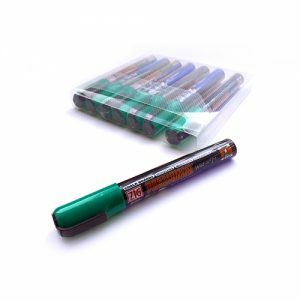 The acid free pen is suitable for a whole range of activities including large scale art pieces and outlining!